LBD is the abbreviation for “Little Black Dress”, a fashionista term that refers to a versatile short black dress that every woman should have at the back of her wardrobe. This project deals with the influence and pressure that the canons of the world of fashion exert on the forming of the female body. In its early days fashion was made to measure for each client: the tailor would make the dresses by the designer, adapting them to each woman’s body. With the arrival of mass production, clothes started being made on an industrial scale, leading to the “prêt-à-porter” age. 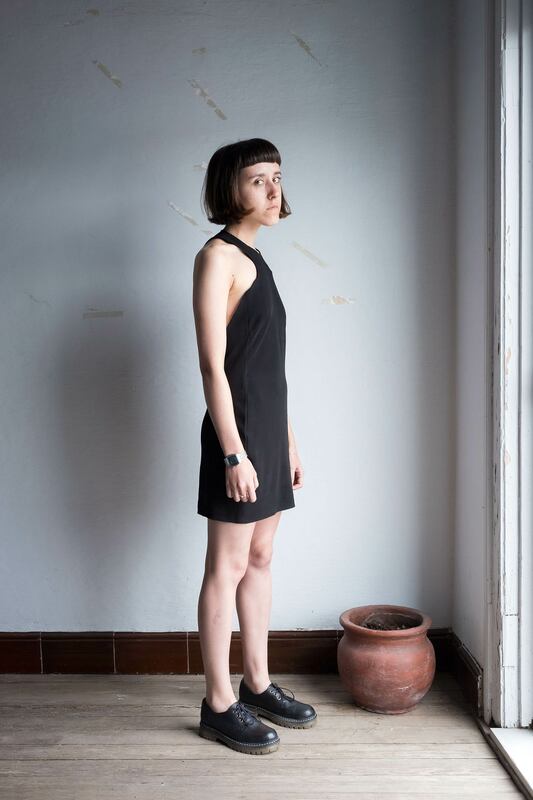 Predefined sizes bring about a significant change: from this moment on it is the woman’s body that will have to adapt to the shape of the dress, and not the opposite. Since then collections, catalogues and fashion shows have been presented in one single size: European size 38. The model of the slim, young white woman has become the stereotype, and has also been extended to the cinema, television and the media in general, erasing the diversity of the female body in relation to sizes, shapes, ethnic and age. 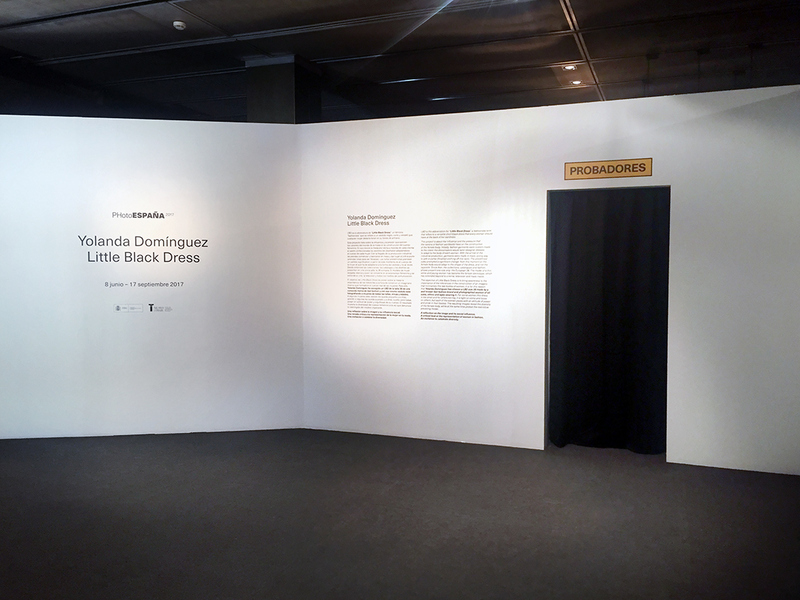 For this project Yolanda Domínguez has chosen a size 38 LBD (Little Black Dress) by a high street fashion outlet. Using this dress she has photographed women of all sizes, races and ages with the aim of generating an imaginary that shows the diversity of bodies as opposed to the limiting model. For some women the dress is too small, for others too big, but they all pose in an attitude of power and pride in their bodies. A reflection on gender and social awareness. A critical gaze on the representation of women in fashion. An invitation to celebrate diversity.